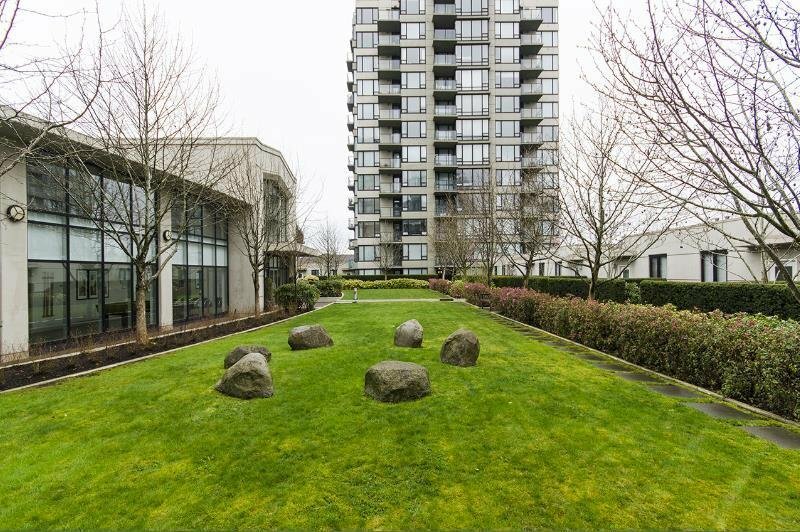 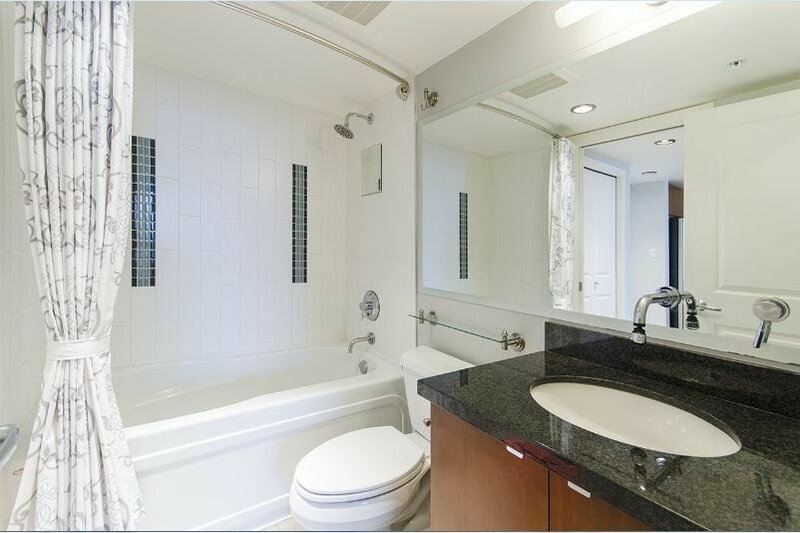 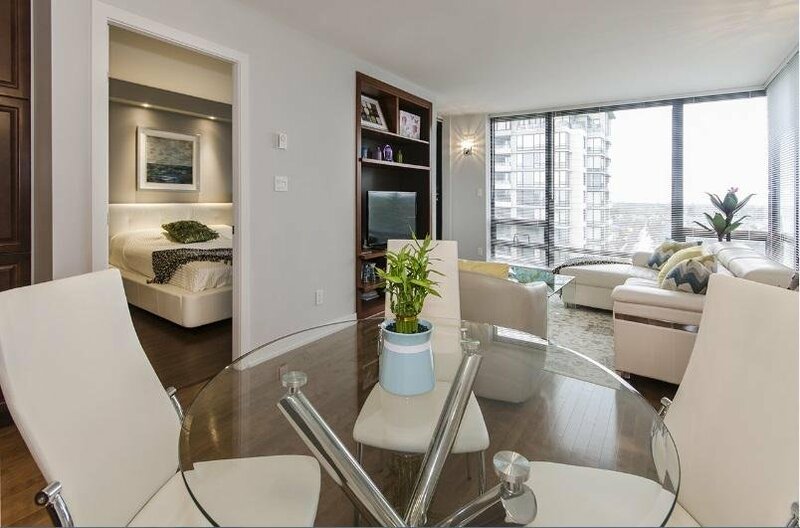 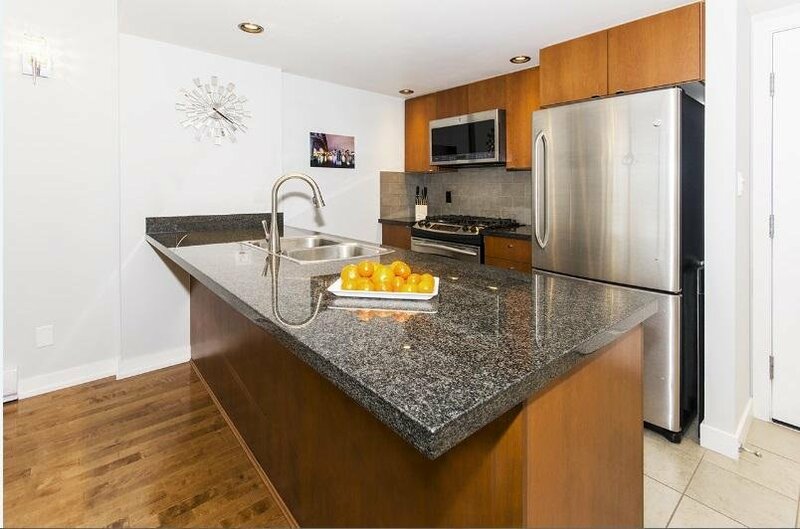 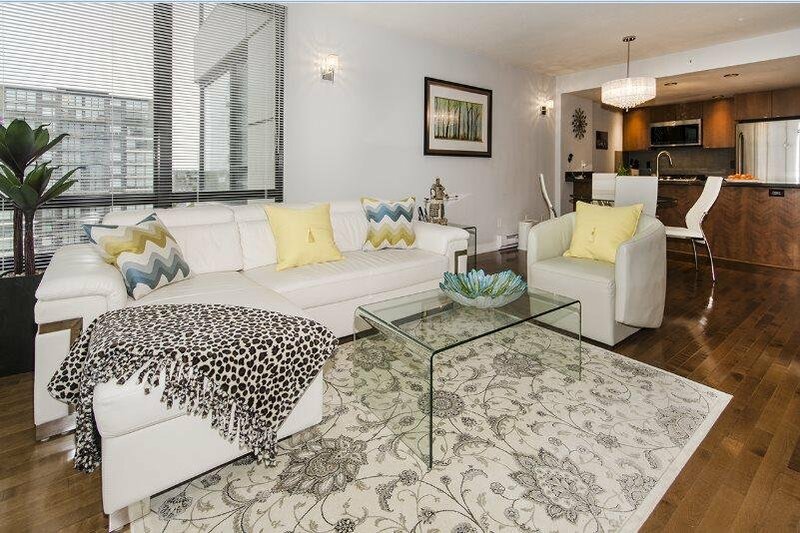 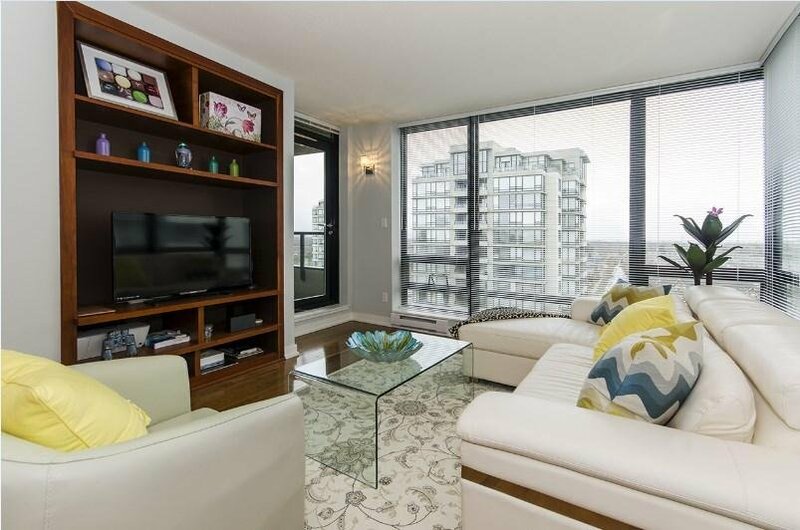 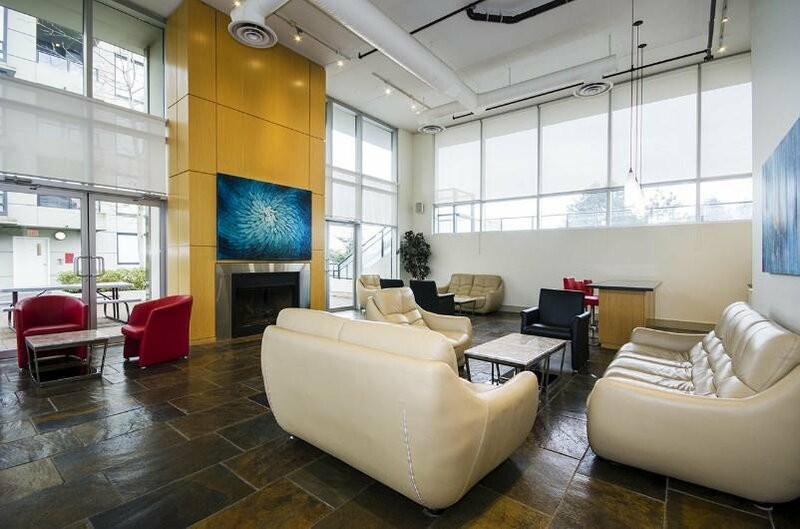 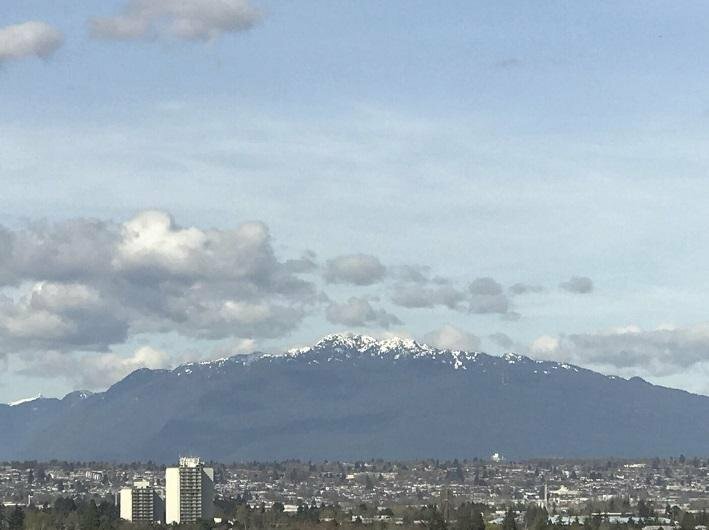 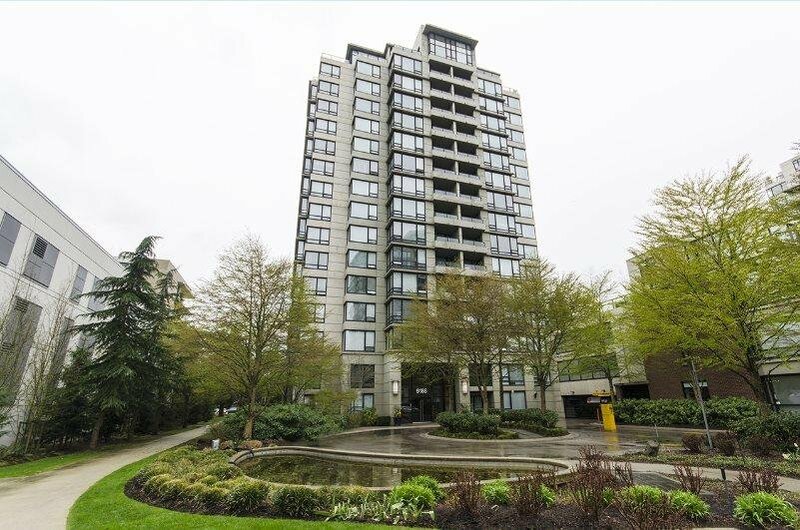 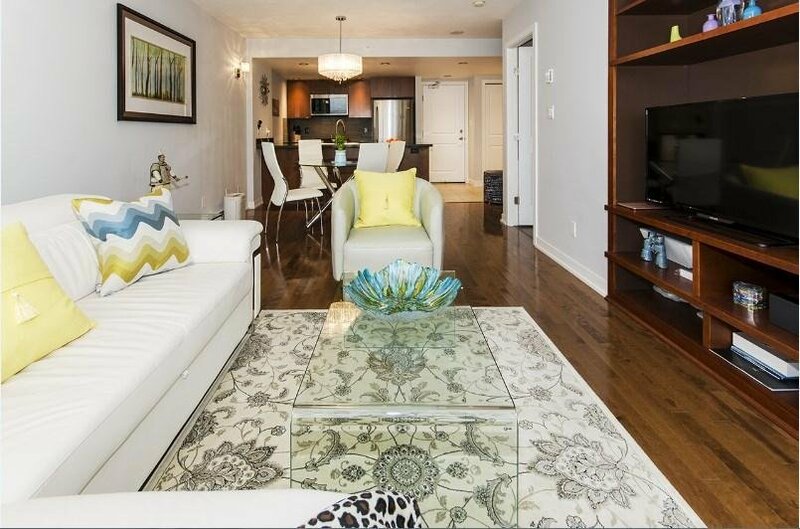 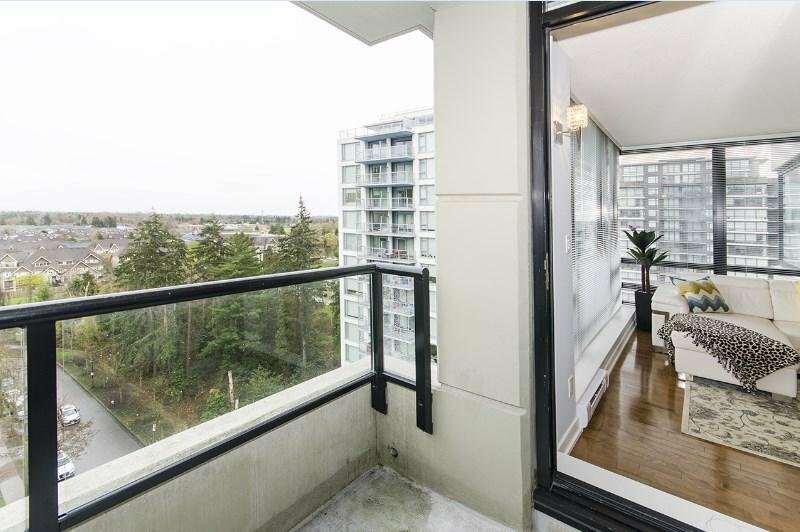 Beautiful, well-kept bright & spacious Cressey-built high rise concrete buildings in Richmond. 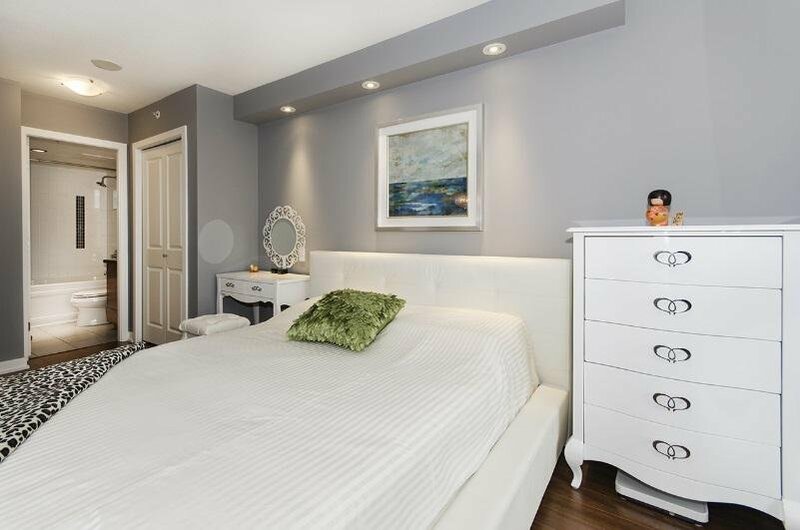 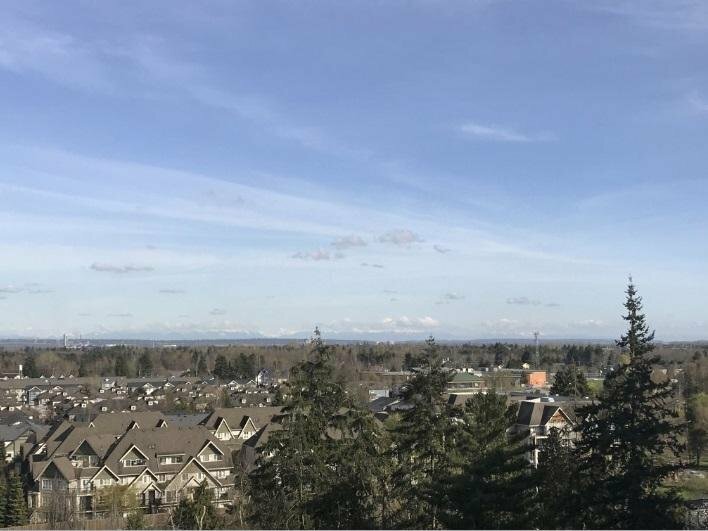 Spacious bedroom and living room, quiet corner unit with bright open concept layout, beautiful eastern and southern views. 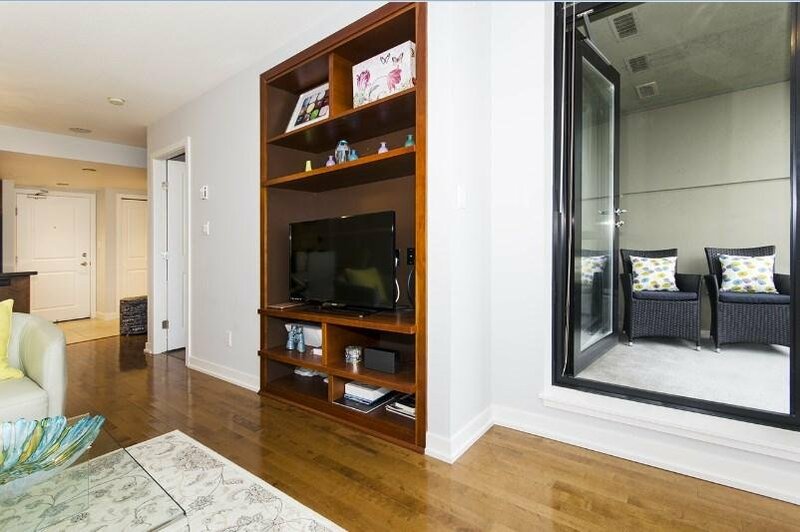 Upgrades include: bulkhead lighting in bedroom, wall sconces in LR and DR, -addtl cabinetry and built in Entertainment unit. 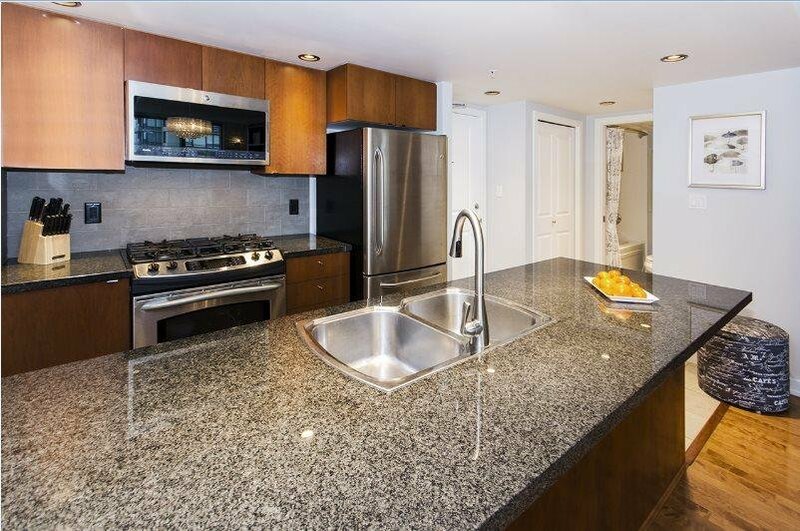 Recent improvements include: new kitchen faucet, garburator and microwave range hood fan. 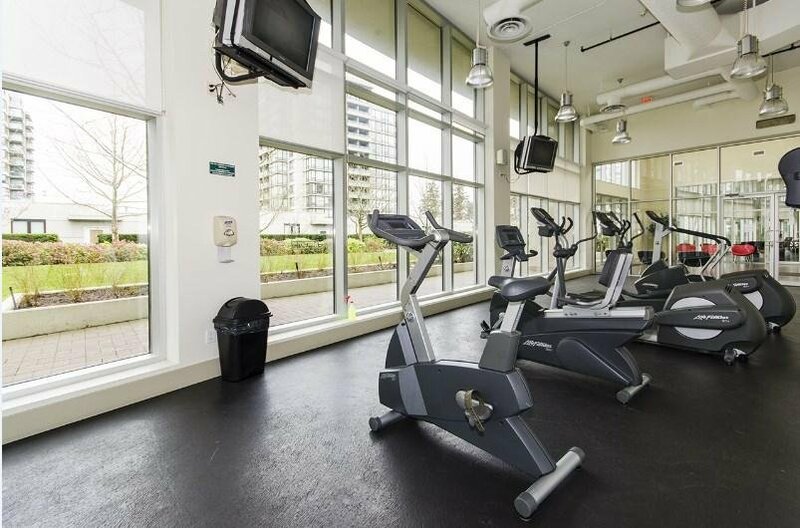 1 parking stall close to elevator, large 20 sq ft storage locker. 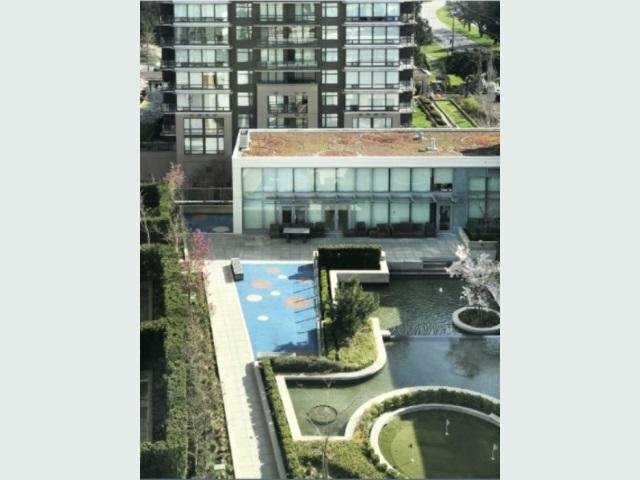 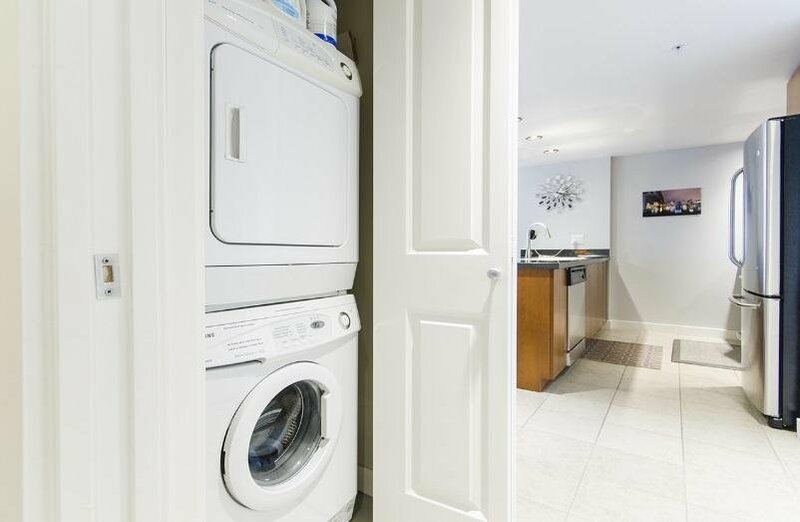 Close to school, 3 minute walk to Garden City Park, close to Richmond Centre and Brighouse Skytrain station. 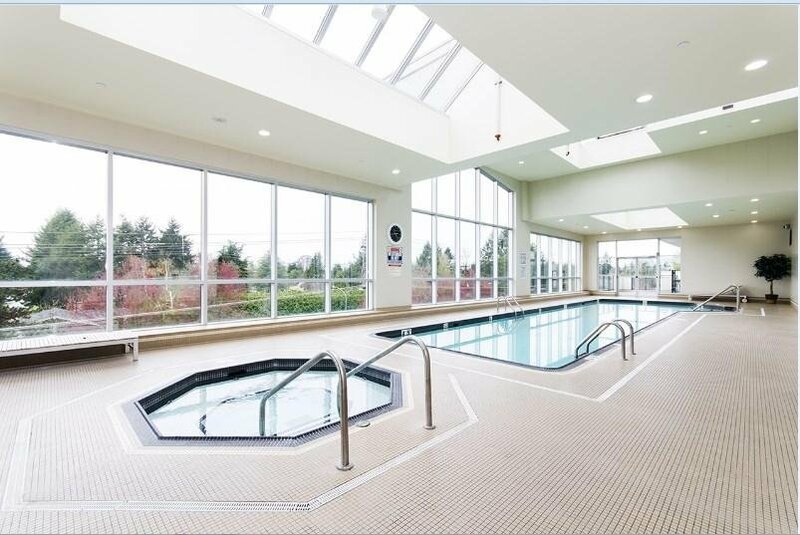 Best amenities - an indoor swimming pool, hot tub, fully equipped high ceiling gym, clubhouse w/billiards, sauna, steam room and garden. 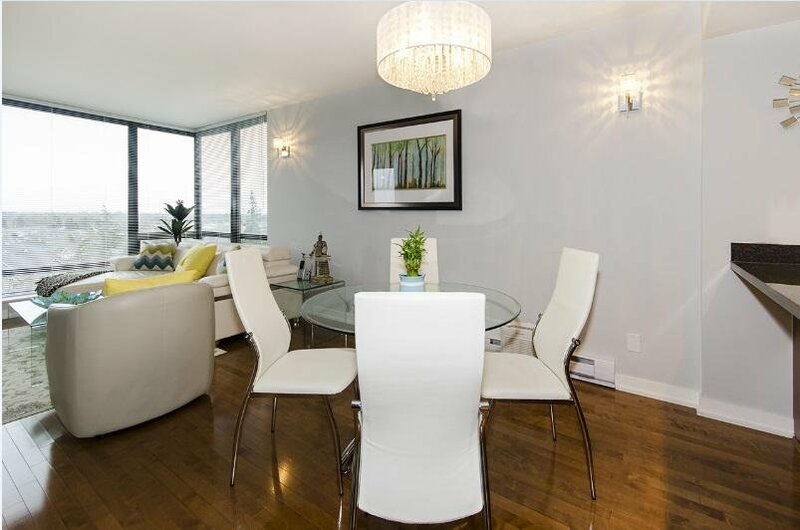 Open House Sat/Sun Apr 13 & 14 from 2-4 pm.